In 128 pages Murakami exhibits everything I like about him. 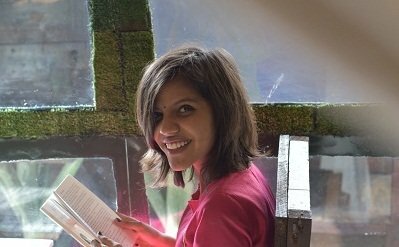 Vintage is out with series of short books by the world’s greatest writers on the experiences that make us human. 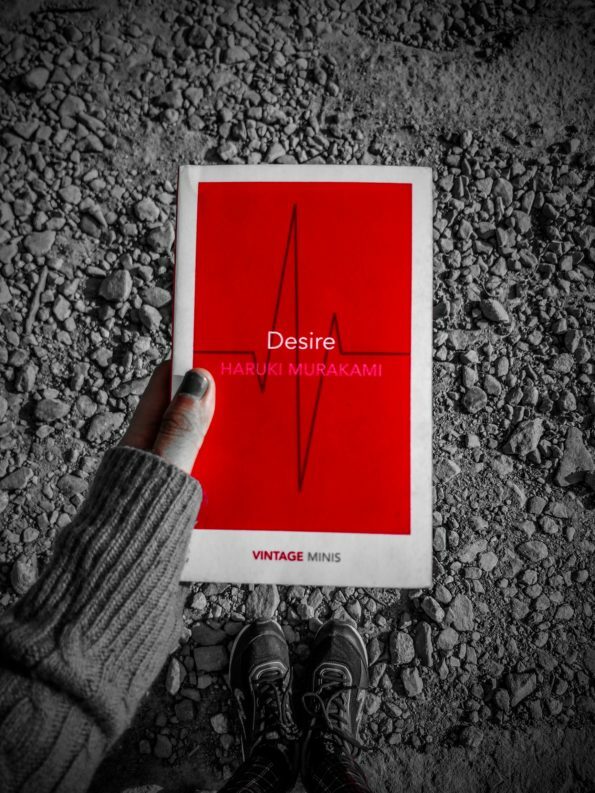 Desire is one of a vintage mini series by Haruki Murakami. In case you have never read any of Murakami’s work this book is a great introduction to his writing style. 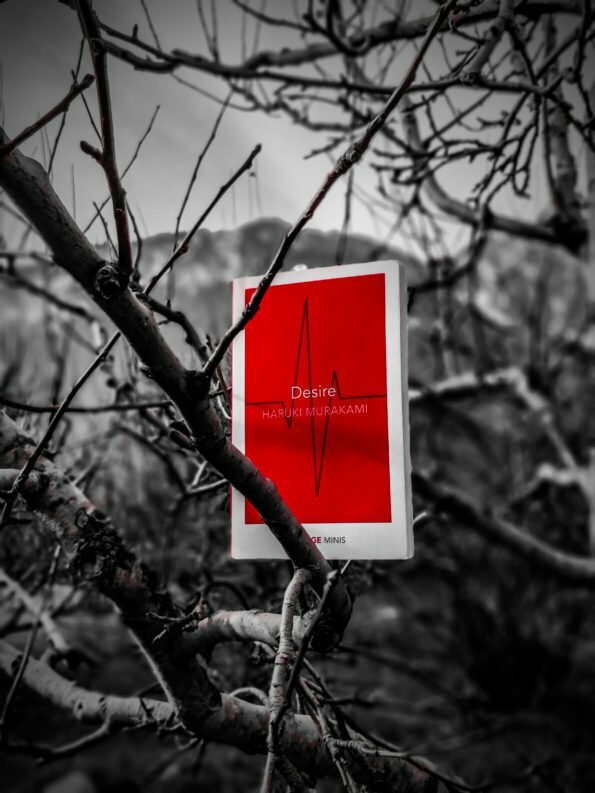 Desire is a short story collection of Murakami’s already published work. It is full of beautiful metaphors and similes. 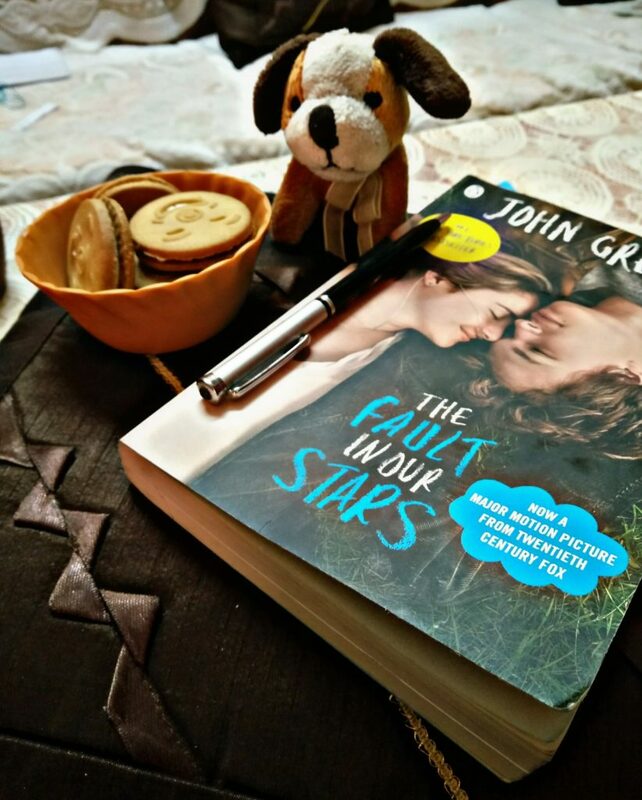 I already read three out of five stories from this book before. It would have been nicer if Desire was a collection of all new stories. Anyway reading it was a lot fun.